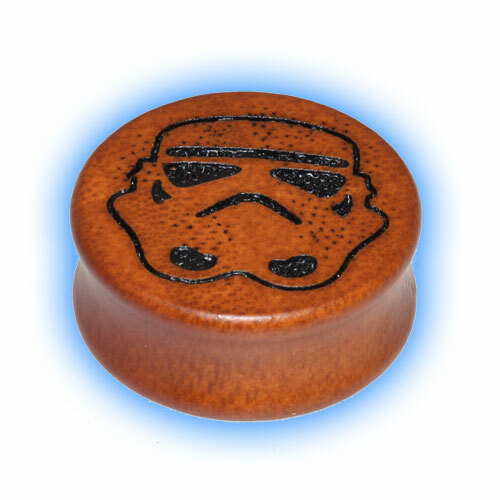 You are buying 1 Star Wars Wood Ear Plug in the size of your choice. We sell these plugs individually because some people only have 1 stretched ear and others have 2 at different sizes. If you would like a pair please buy 2 plugs.